Rapid-rate chargers will charge batteries within 3 hours. 10 hour battery chargers can&.. This 1.75-inch-wide leather belt, part of the Motorola Original accessory portfoli.. 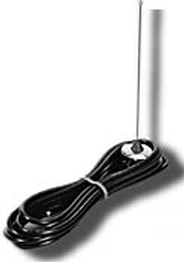 This is a UHF, ¼ Wave, black roof mount antenna. The signals for these antennas are rad.. 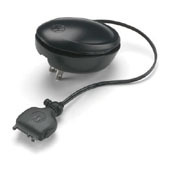 This through-hole mount antenna is compatible with the APX mobile radio series. If the .. 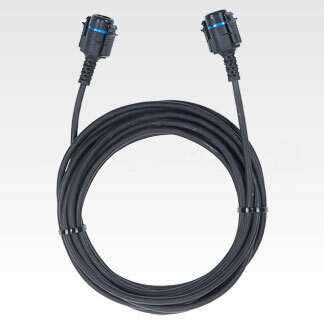 The signal for this through-hole mount antenna radiate vertically, making them ideal fo.. 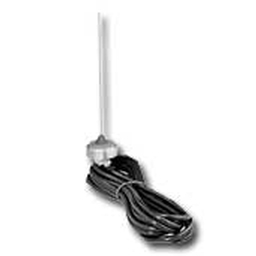 This is a 136-144 MHz, 1/4 wave, roof mount antenna intended for customers who do not p.. This is a 146-150.8 MHz, 1/4 wave, roof mount antenna intended for customers who do not.. 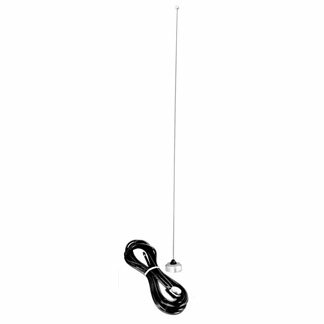 This is a 162-174 MHz, 1/4 wave, roof mount antenna intended for customers who do not p.. 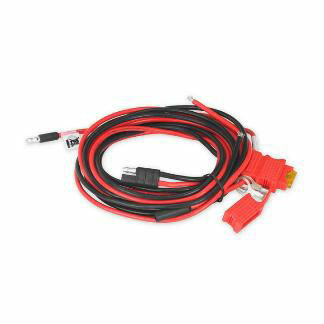 This 10-foot cable enables users to separate the mobile control head from the transceiv..